Are you one of the millions of fans of the extremely popular Netflix series about the most notorious Colombian drug kingpin? 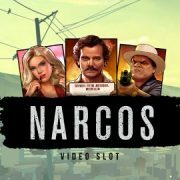 Then get ready to spin the reels on the Narcos video slot from Netent as it is bringing the story of Pablo Escobar to casino lobbies. 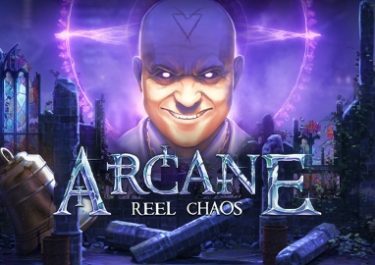 Created under a licence agreement with Gaumont, the branded game is set in the 1970s and 80s, taking you on a dark but gripping journey of one of the most powerful drug lords in his encounters with law enforcement. ™ ® © Narcos Productions LLC. All rights reserved. 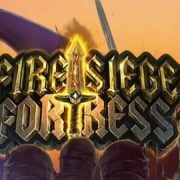 The game link is not yet active, please check back at a date closer to the release date on 21st March 2019. 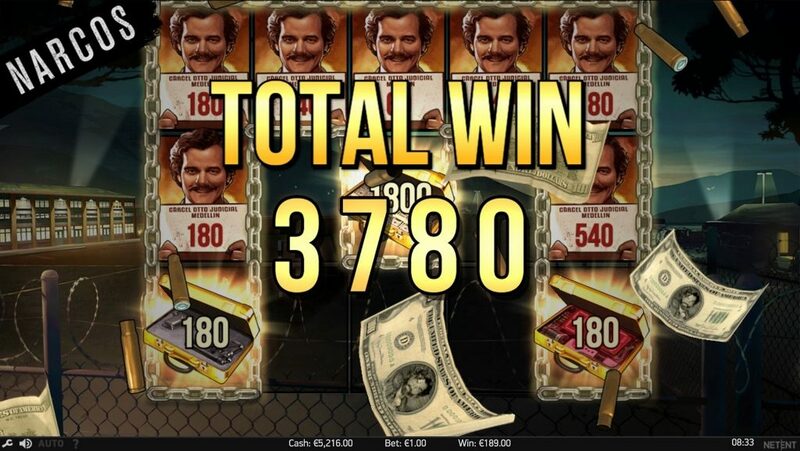 Meanwhile, you can try all other exciting Netent slots here. Set in mainly pastel colours, the game scene is a typical Colombian town from the late 1970s with the city centre visible in a distance. The main cast from the series feature prominently on the reels together with guns, grenades and stashes of cash. 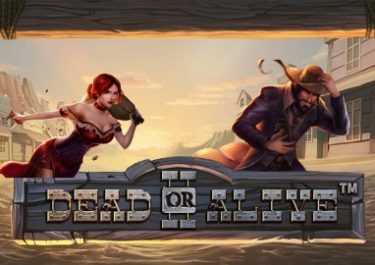 Stunning animations and a suspenseful soundtrack complete a well-designed slot. 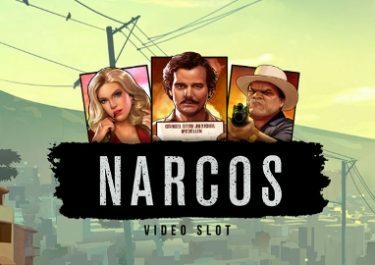 Narcos is a video slot with five reels, three rows, and 243 ways to win, featuring walking wilds, a random Drive-By feature, a Locked-Up bonus game and a free spins round. 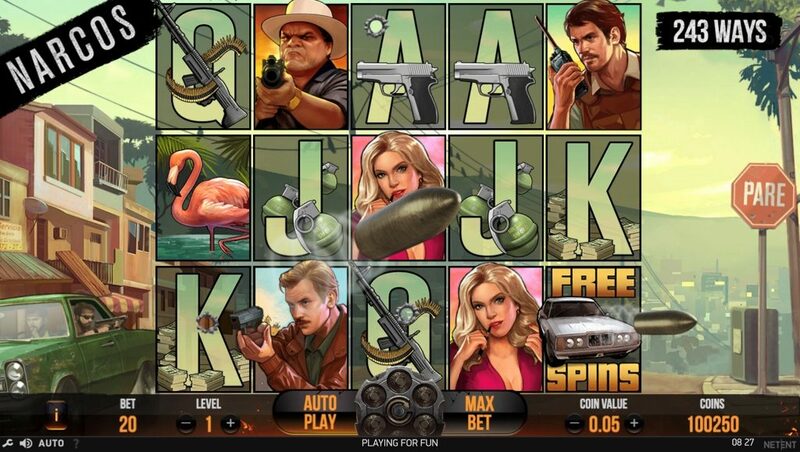 Join the hunt for Pablo Escobar on any desktop or mobile device from 0.20 to 400 coins per spins. 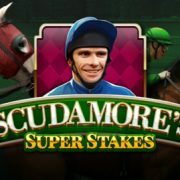 Pays for a single five of a kind range from 2x to 15x your stake and are awarded from left to right only. As to be expected, the slot is highly volatile with an RTP of 96.23%. Playing cards from J through to A are the low value symbols while an single-engine aeroplane and a flamingo are on the medium level with. The premium symbols are four characters from the series – Pablo’s bodyguard Pacho Herrera, his girlfriend Valeria Vélez, police detective Steve Murphy and DEA agent Javier Pena. A DEA officer badge is the wild symbol, performing the usual substitution duties. A getaway car marked with free spins is the scatter symbol. 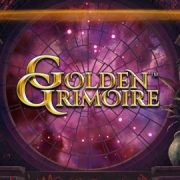 There also a few special bonus symbols such as a Pablo wanted poster that will trigger the Locked-Up feature and a golden briefcase as the Golden Locked-Up symbol that will appear only during the bonus game. Watch out as a green car with gang members can appear on the left at any moment in the base game. They will start shooting at the reels, transforming all hit high-value symbols into wild symbols. Don’t expect super mega wins on each occasion, but medium sized wins should happen pretty frequently. Your first chance to get your hands on the drug lord comes in the bonus game. For that, you need to hit minimum three Pablo Escobar Locked-Up symbols in one row. The three symbols are moved together on their row to form a cluster and a random coin win of 1x to 10x the bet is awarded in addition to three respins. They will be locked in place for the duration of the feature. 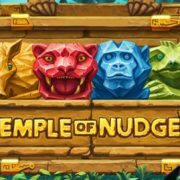 Upgrade Bonus Symbols: The coin wins on all Locked-Up symbols that are connected to the Golden Locked-Up symbol are increased by 1x the total bet for each occurrence, up to 15 times in one feature. 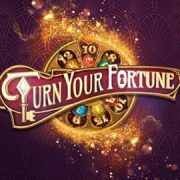 The bonus game continues until you run out of spins or the entire screen is filled with bonus symbols. 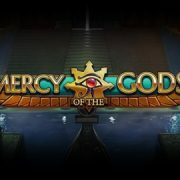 All coin wins are added and paid in addition to any potential wins from the triggering spin. 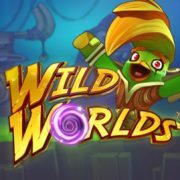 If a Walking Wild was on the reels, the game continues with the Walking Wild moving one reel to the left. 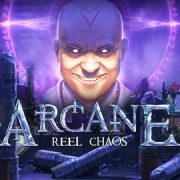 Hit scatters on reel one, three and five in one spin to trigger 10 free spins which cannot be retriggered. On every spin, there is a high chance that one or more high-value symbol turn into a wild or Walking Wild symbol. 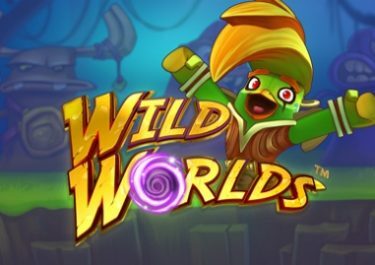 If the round was triggered when a Walking Wild was on the reels then one extra spin is played at the end of the free spins until the wild disappears from the reels. Well, it has finally arrived. 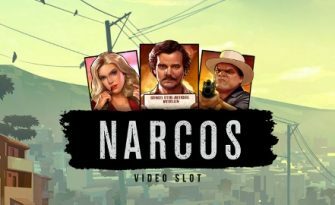 As expected, the Narcos video slot is loaded with action features, reel modifiers and bonus games that are associated with the difficulties law enforcement faced when they were chasing Pablo Escobar. 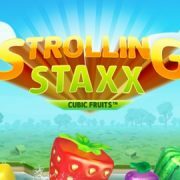 The maximum win potential in a single spin in the free spins stands at 1,506x your bet leading to an estimated overall potential peaking around 3,000x to 5,000x your bet.